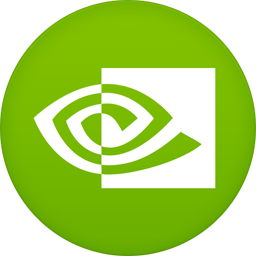 In this Tutorial I will tell you how to install the Latest stable version of NVIDIA Graphics driver 381.09 On Ubuntu 14.04 LTS / 16.04 LTS and LinuxMint. Fixed a bug that caused applications to crash in some situations when calling glXMakeCurrent while OpenGL threaded optimizations were enabled. This frequently occurred when Steam was attempting to make a video appear full-screen. Removed the X driver's logo splash screen and the corresponding NoLogo and LogoPath xorg.conf options.